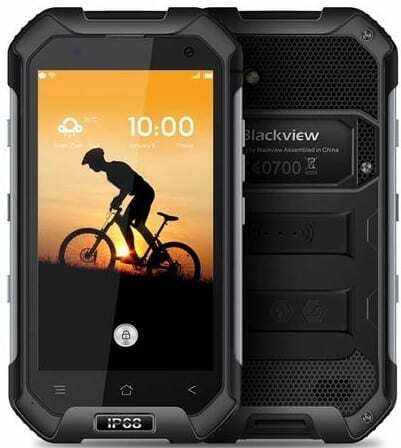 As most rugged smartphones are with their thick build and bold design this is exactly what you get in the Blackview BV6000 smartphone. The smartphone has a thickness of 16.6mm and a weight of 247g due to its thick buil. With a mix of polycarbonate material, metal and rubber the Blackview BV6000 is quite a beauty in a rugged way though, having flaps covering the various ports on the phone to prevent dust and water from penetrating. Blackview has really tried when it comes to the hardware featured on this smartphone. The Blackview BV6000 comes with an Octa-core MediaTek MT6755 processor also known as Helio P10 SoC with 4-cores running at 1.0GHz and the remaining at 2.0GHz.Also, there’s an ARM Mali-860 MP2 GPU for graphics munching. Blackview BV6000 is available in several smartphone stores and online shopping platforms. 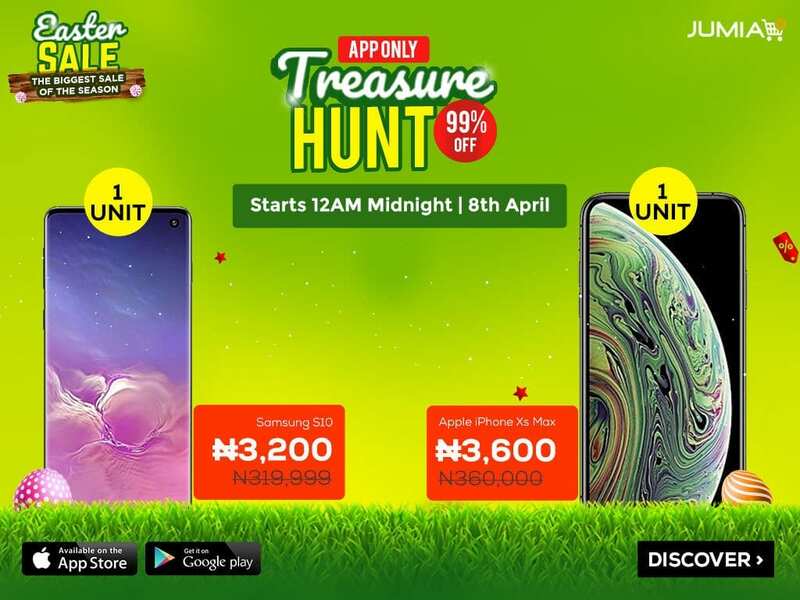 The price of Blackkview BV6000 in Nigeria ranges from 59, 000 Naira to 70, 000 Naira depending on your location and the deal in question.